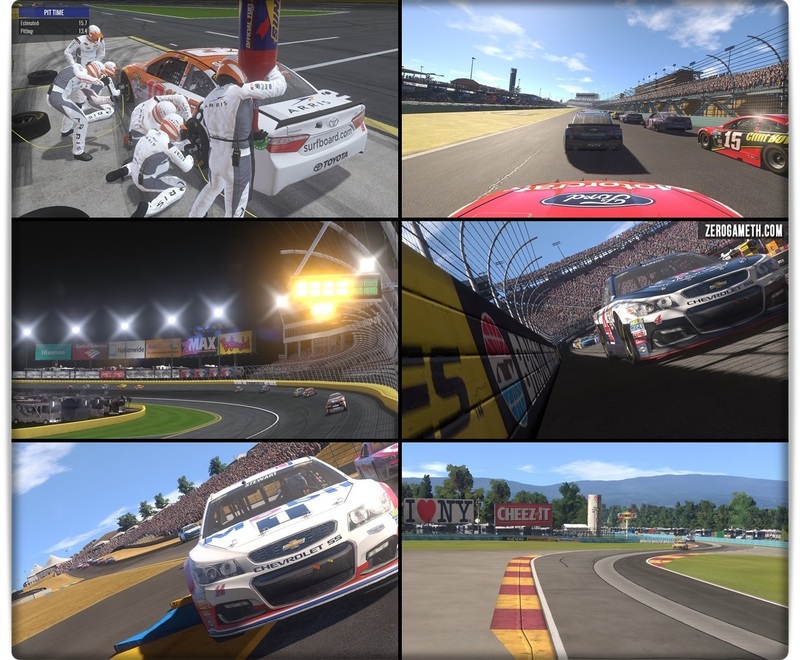 Race as your favorite NASCAR Sprint Cup Series drivers across all 23 licensed NASCAR tracks in stunning HD with incredibly detailed environments. Get ready for the most fun youve had with a NASCAR game in years! 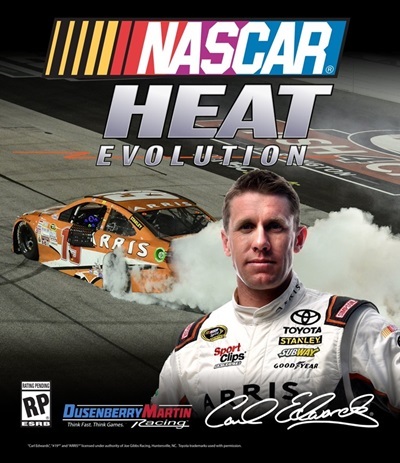 Whether youre a casual racer or die-hard sim fan, NASCAR Heat Evolution will adjust to your skill level with a brand new AI and Speed Rating system that applies the right amount of challenge for you.